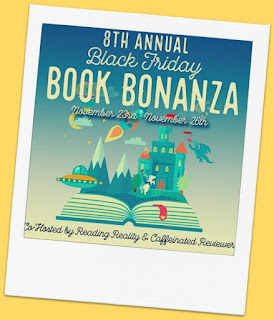 Tis the season bookish peeps! 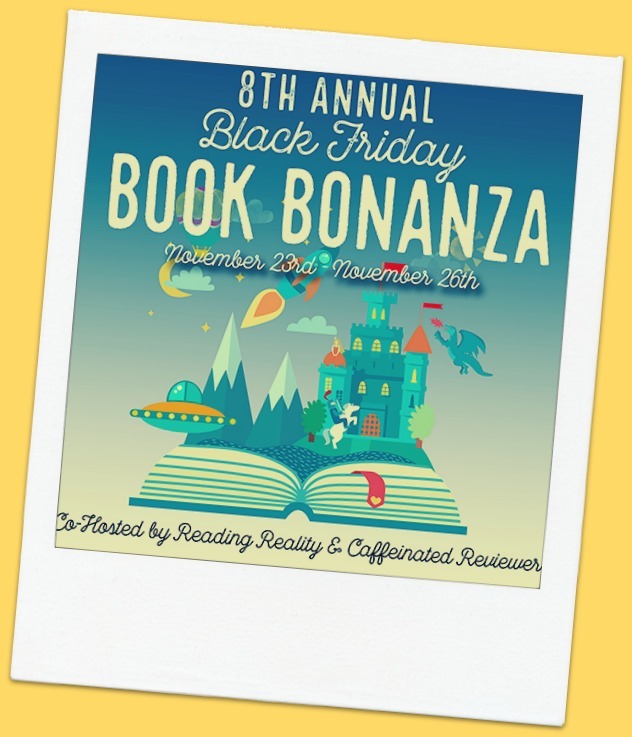 Welcome back to the Eighth annual Black Friday Book Bonanza Giveaway Hop! The event is hosted by Marlene @ Reading Reality and Kimberly @ Caffeinated Reviewer. Happy Thanksgiving to those of you who are State-side and stay safe during Black Friday chaos! Honestly, it's much safer just to hide indoors, eat leftover food, and read. And, if you want to shop, there's the internet. No one tramples you for a 10% discount on the internet. 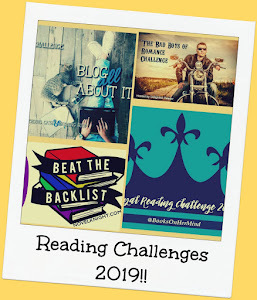 I'm giving away a $10 Amazon gift card to one winner so they can treat themselves OR you can choose a book (up to the value of £/$10) to be delivered via The Book Depository. Hi Nicola, I really don't like the fact that it's dark by 5pm. I do like being able to wear cuddly clothes though! I like the spirit of Christmas. I love any bargains this time of year. Thank you for hosting. I am not a fan of the crowds, but love time spent with family. Thanks for the fun giveaway. I love being with family and time off from work. Not crazy about the travel though. I love the Christmas movies and music! I love putting up the Christmas tree! I'm a winter lover so the cold and snow are my thing, but I love decorating for the holidays, participating in giving back to others that increases this time of the year, and of course getting together with family for Christmas. What I like about this time of year is family... We have a bunch of family swing in to visit. I also like the time to read and the fall colors. As I get older I like the snow less and less! I like the cool weather this time of year. I agree with those other commenters that dislike the cold. I like the shorter days, all the vacation days, and the cooler weather. I love the cool weather that comes and the beautiful changing colors of the leaves. I hate the crowds in the stores and the increase in traffic. "What do you love (or like least!) about this time of year?" I like drizzle and grey skies, so things are much better now! I love the fact that I gave birth to my daughter in November, but that's it, lol. I love Christmas but I don't like the cold weather. I love more quality time with family. What I love about this time of year is all the beautiful Christmas lights! We love to drive around and look at them all! Spending good times with friends. It goes so fast, wish it could last longer. I dont care for the crowds all fighting for the best black friday deals. And I hate my mother in laws put downs all Holiday Season. But I love my kids and the time spent with them. I usually only go shopping on Black Friday if its for a gift for myself. Otherwise I never stand the crowds! I love sitting with a cozy blanket and book by the fire. I love having a little tine to relax and watch my favorite Christmas movies for the hundredth time. What I love most is seeing all of the Christmas lights! It's so beautiful! I also like the snow because I grew up without it, and we don't get tons of it in the Pacific Northwest. I dislike driving in the snow. I love being able to drink hot chocolate, watch Christmas movies and enjoy the Christmas lights. I hate the rushing and stressing.